Dr. Fu – Jet. Set. Jeanne! 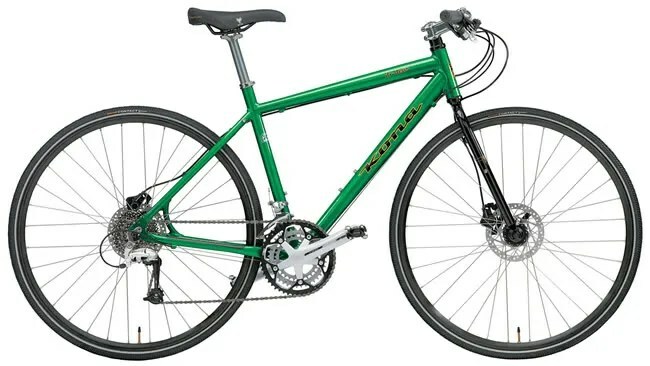 I’m on the hunt for my first (adult) bike, preferably commuter/hybrid. What do we think of this bad boy? Also, would love to hear your picks for sweet, gnarly rides through the city (and the occasional offroading action)!